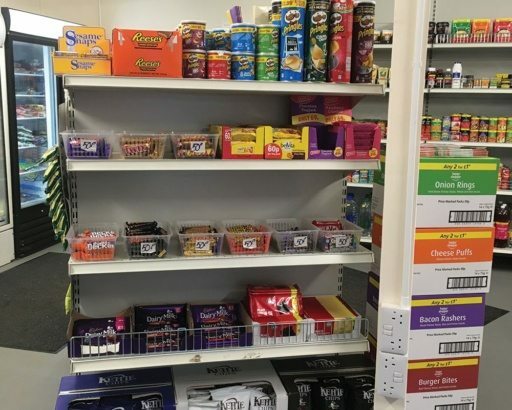 With the busy lives, we lead there is not always time to stop at the big supermarkets. 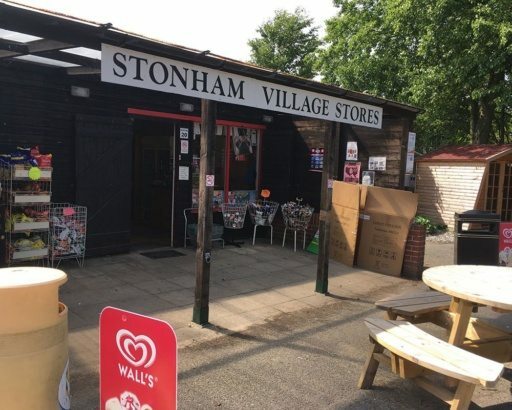 Here at Stonham Barns, we have the Village Stores. 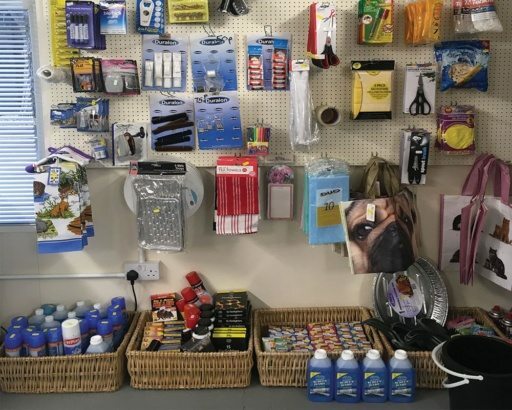 If you are passing by and need that pint of milk or newspaper then this is ideal for you. 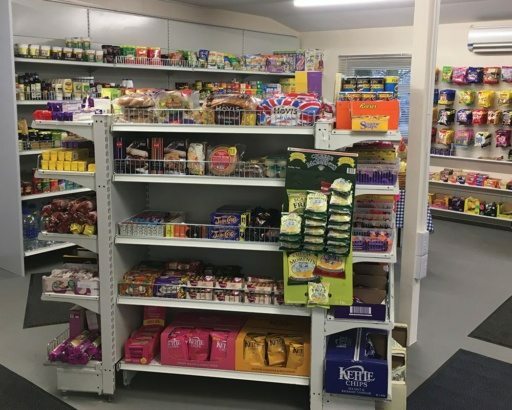 It has all the essentials you need, everything from newspapers, bread and cakes, milk, sweets, drinks, ice cream, sandwiches, toilet rolls, eggs, fruit and much more. The ideal place to pick up those little things that always seem important.